There is something about the transition from Leo to Virgo, whether it is the Moon or another higher profile planet, that brings a sharp reduction in noise and overall focus. 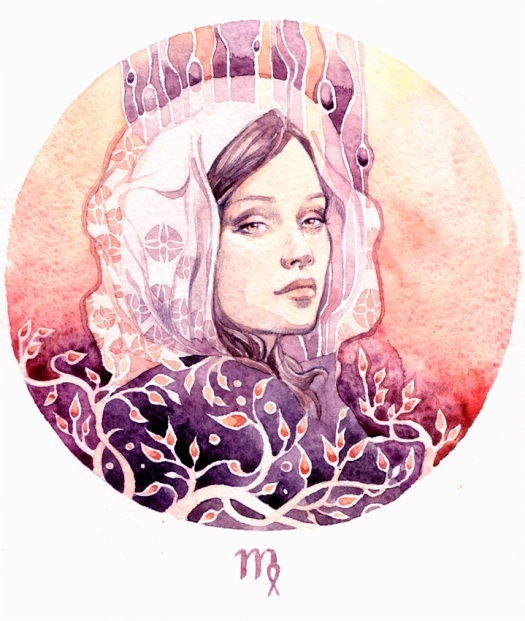 Fiery Leo’s need to be noticed fades quickly away and industrious, earthy Virgo comes in ready to get to work with no fanfare. We need our productive, low key Virgo types who keep everything organized and who can produce information in an almost magical way. I have a Virgo Midheaven and my employers were continually amazed at how I was able to lay my hands on whatever they needed at moment’s notice. Virgos prefer not to be in charge though they can do the job if necessary, and they enjoy keeping the work flow going smoothly.